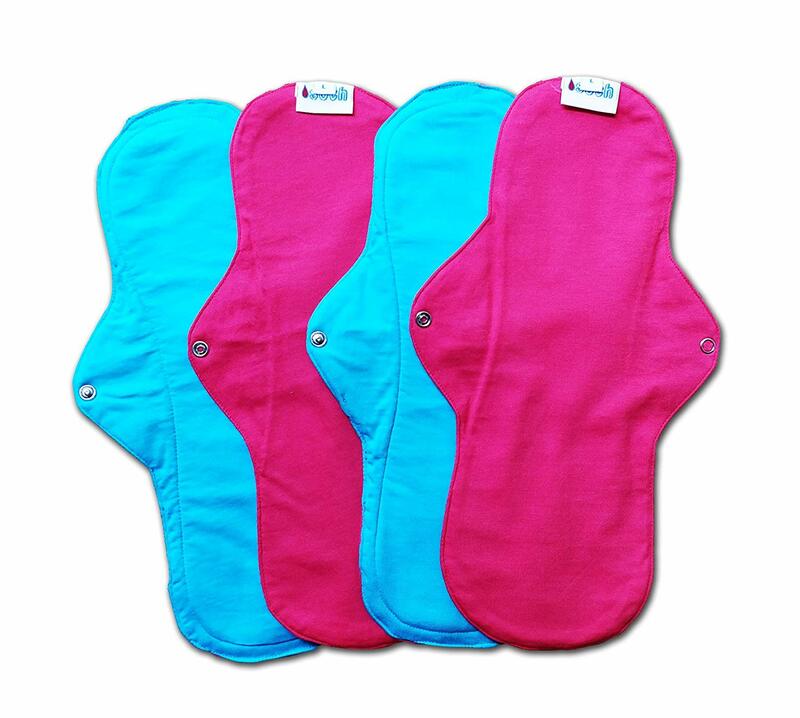 What are the advantages of Biodegradable Sanitary Pads in India? Did you know that there over a billion non-biodegradable sanitary pads blockage India’s sewage systems, water bodies and landfills? 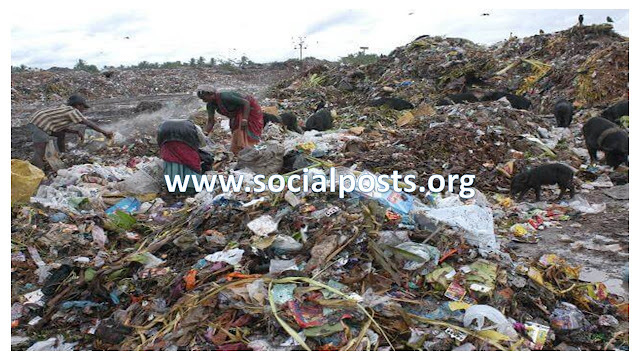 Did you know most of the sanitary napkins are made out of plastic? Yes, you are reading right. Most of the sanitary pads are made of Plastic & this plastic is bleached with chlorine & It is the reason women get rashes, allergies, and general irritation when she is on your period. There are several disadvantages women are facing these plastic sanitary pads. Few of them are listed below. • Women have to face rashes, allergy, infection, etc. if they use conventional pads. 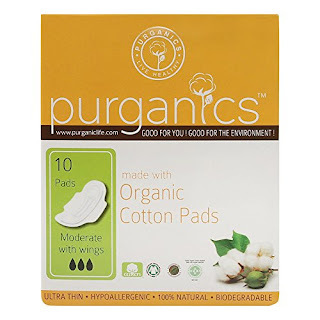 Conventional pads are bleached to make it in white color and this process produces the harmful by-products called dioxin. It is very dangerous for females. • Cost of plastic pads would be more if we calculate the long time period. 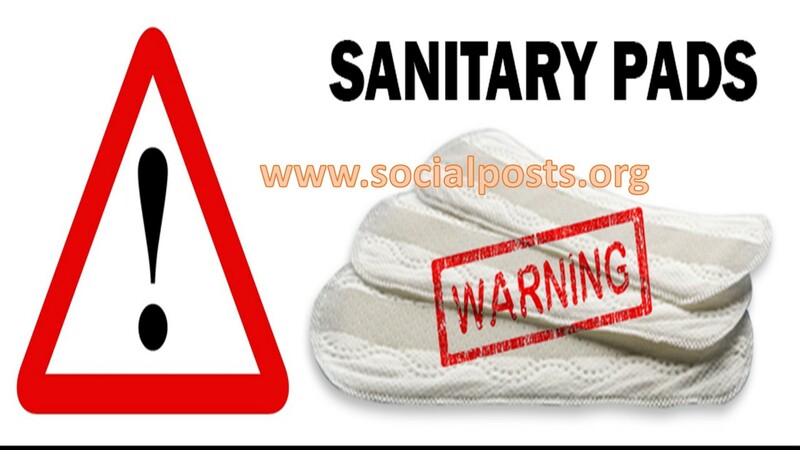 • Ordinary or non-Biodegradable Sanitary pads waste gathers in landfills, where it piles up into a harmful, non-biodegradable mass of bacteria such as Escherichia coli. Incineration, one of the most common ways to discard of such waste, has to be done in such a way that the dangerous exhaust discharged don't escape into the air. The list is not exhausted yet. There is one more area where we need to focus and that area is our environment. Yes, I am talking about our own environment. Conventional pads are made from plastic and it takes centuries for biodegrading. It is difficult to calculate the loss incurred to the environment by such products. Plastic Pollution has become very serious in the entire world. These plastics made sanitary pads clogging India’s sewage systems, water bodies & landfills. Here the question arises, is there any solution to this problem? Do we have some alternative for this? Then the Answer is Yes. Yes, there are several options available in the market. The market is offering a smarter & environment-friendly option for females. 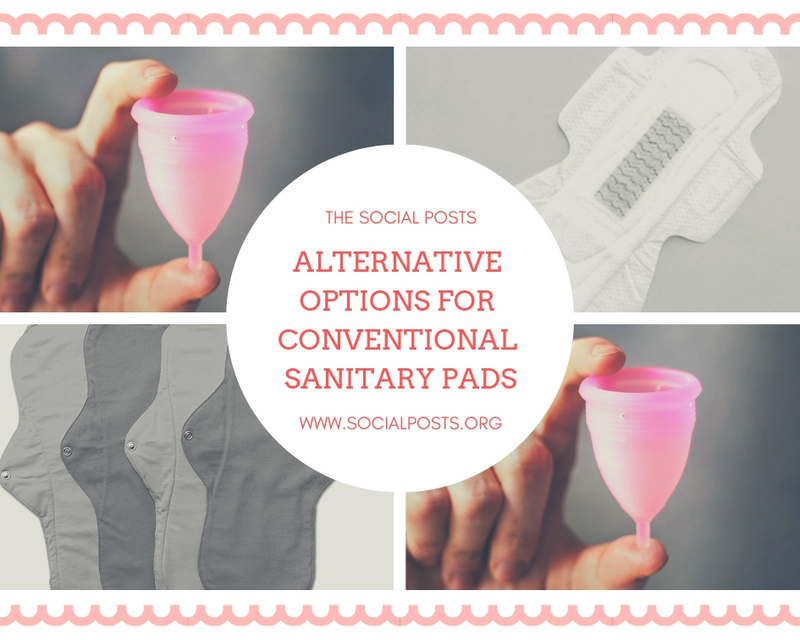 These alternative options of sanitary pads are made from bamboo, organic cotton, etc. 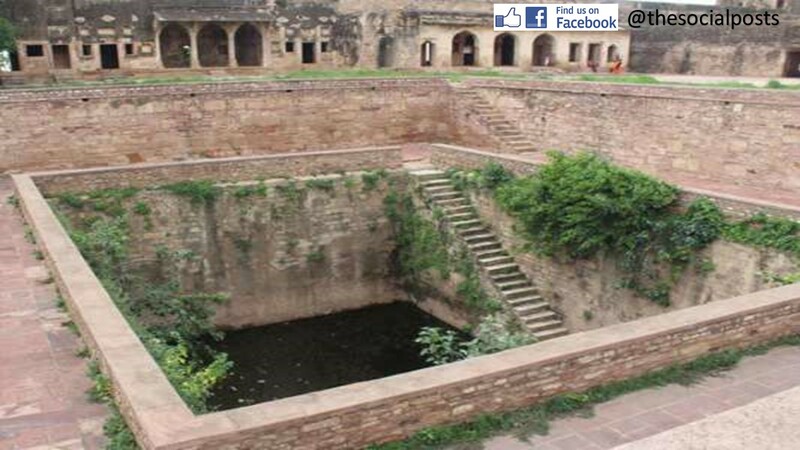 which are an environment-friendly and good option for females in the period time. • With the usage of organic sanitary pads, the chances of infection and the skin rashes in the women sensitive part is very less. • Organic or biodegradable sanitary napkins are environment-friendly as well. Switching to alternatives and even small personal choices can have a tremendous positive impact on our environment. Decomposition of the conventional plastic pads takes millions of years, also their production causes a lot of harm to the natural environment. 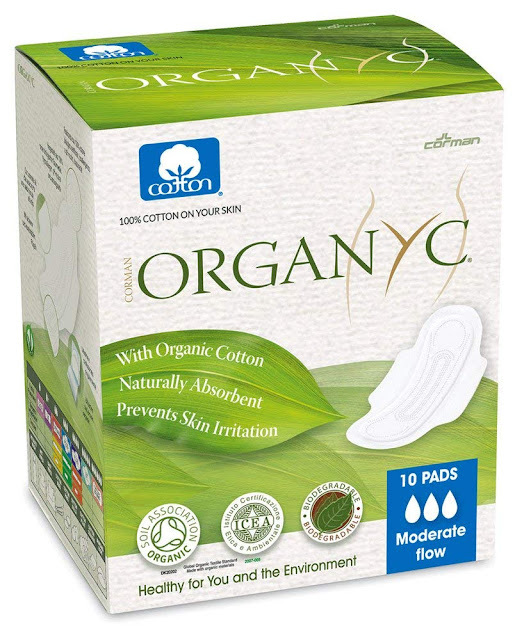 • By opting organic sanitary pads options, you can save lots of money. These products are much cheaper and budget friendly. • Biodegradable Sanitary napkins are the healthier option as well as these pads are either made of cotton or bamboos. On the contrary side, conventional sanitary pads are made mostly from plastic which not only harms the environment but also feminine health. Thanks for reading our Post. 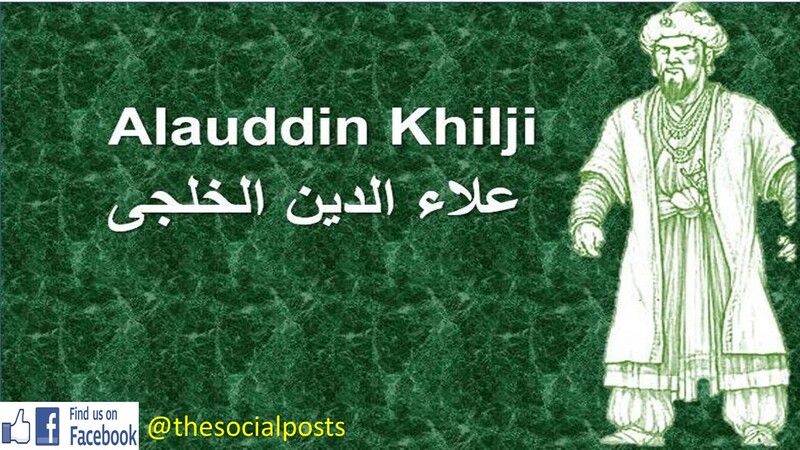 Find us on Facebook and Instagram @TheSocialPosts. 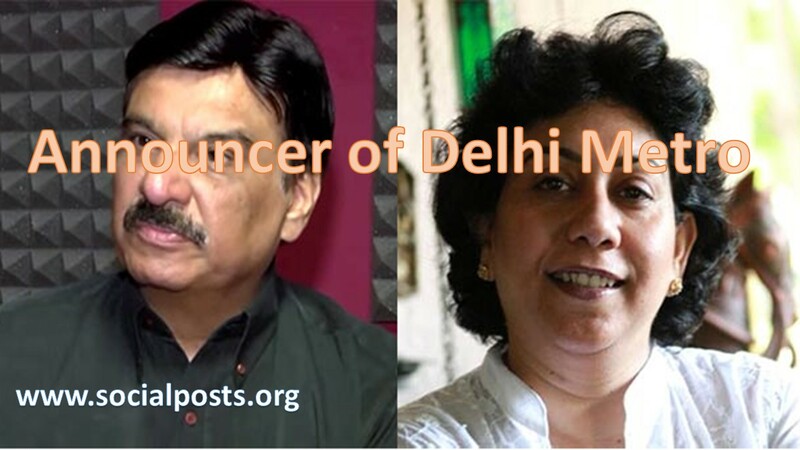 Do you live in Delhi? If yes, then you must have been traveled in Delhi Metro. Delhi Metro is one of the most popular public transportation in India. 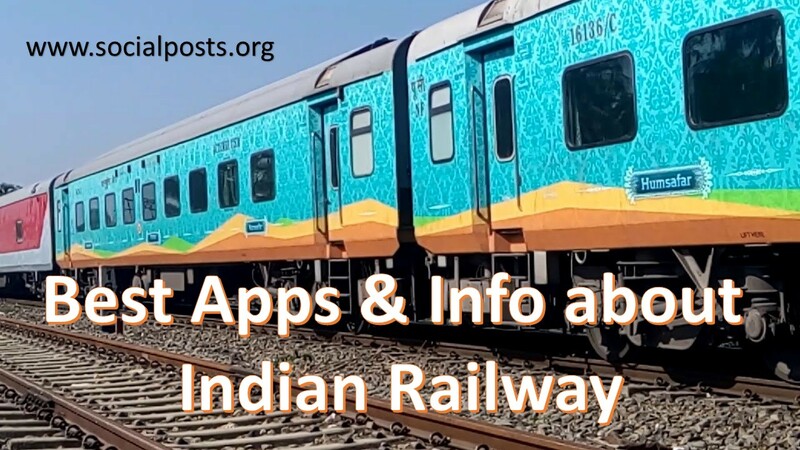 It Provides comfortable, air-conditioned & eco-friendly services for the first time in India and totally changed the scenario for transportation. The Delhi Metro Rail Corporation was registered under the companies act 1956 with equal equity of Government of India & Government of Delhi. The Construction of Delhi Metro has been taken place in several phases. Currently, Phase 1, Phase 2 & Phase 3 of the Delhi Metro are Operational and the 4th phase got the nod from Delhi & Central Government. The Work for the 4th Phase would be started very soon and would get completed in 2024 as per the projections are given by DMRC. • In the first phase, a total of 65 Km long network had been built with 58 stations and the included routes were yellow, blue & initial parts of the red. • In the 2nd phase of the Delhi Metro, a total of 124 Km long network with 85 stations had been built and 3 new color-coded lines i.e. 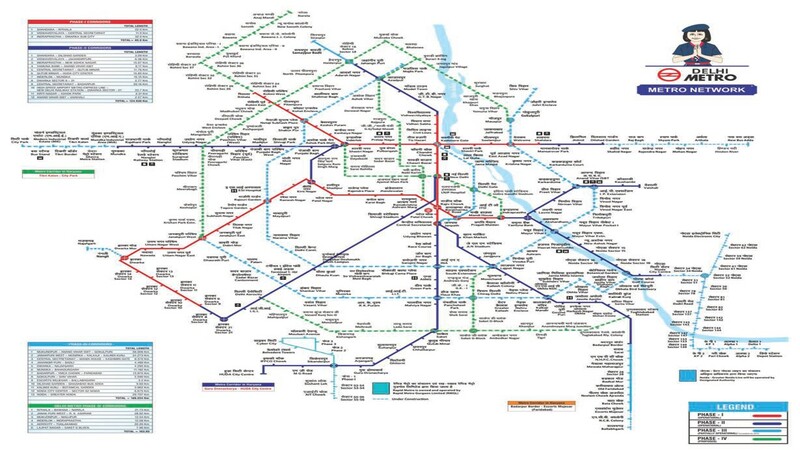 orange, violet, and green line were added in the network. 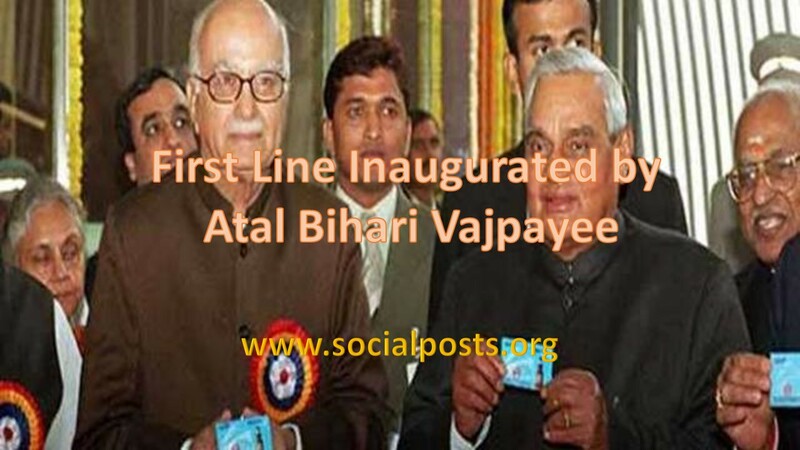 • The 3rd phase of the Delhi Metro included several extensions into the existing line and the addition of two new color-coded lines such as pink and magenta line. 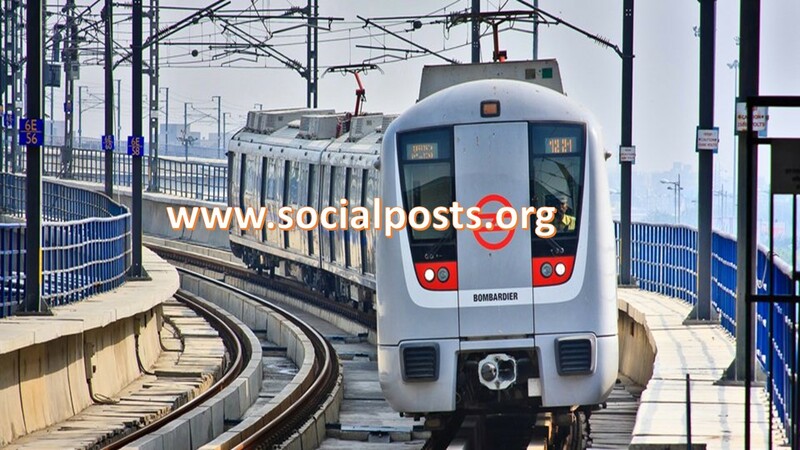 • The 4th Phase of the Delhi Metro got the approval and click here to get the details of the 4th phase. 1. After completing the 4th phase, the network of the Delhi Metro would become 400 Km. It would become the 4th largest network in the world. 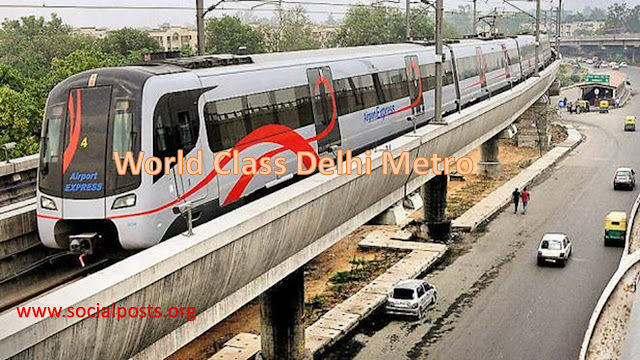 In the year 2014, Delhi Metro was ranked as 2nd most popular metro in the world after New York. 2. The Planning of Delhi metro had started in the year 1984 but the DMRC was established in the year 1995 and the construction of Delhi Metro started in 1998. The first phase of the metro was completed almost 3 years ahead of schedule, which was an achievement. 3. On 24th December 2002, Delhi Metro ran first time on the red line in between Shahdara & Tis Hazari. This Line was inaugurated by Atal Bihari Vajpayee. 4. Delhi Metro not only serve in Delhi but also connects Gurugram, Noida, Ghaziabad, & Faridabad. 5. The female & male announcers of the Delhi Metro are Rini Simon & Shammi Narang respectively. 6. 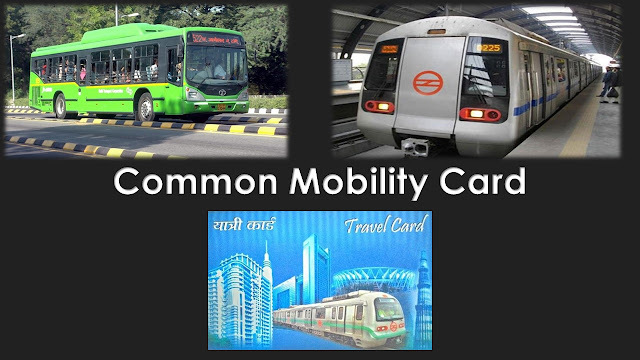 Delhi Metro is one of the best environment-friendly transport options. DMRC has been certified by the UN as the first metro that gets carbon credits for reducing greenhouse gas emissions. The pollution of Delhi reduced by 630,000 tonnes per year due to the Delhi Metro. 7. 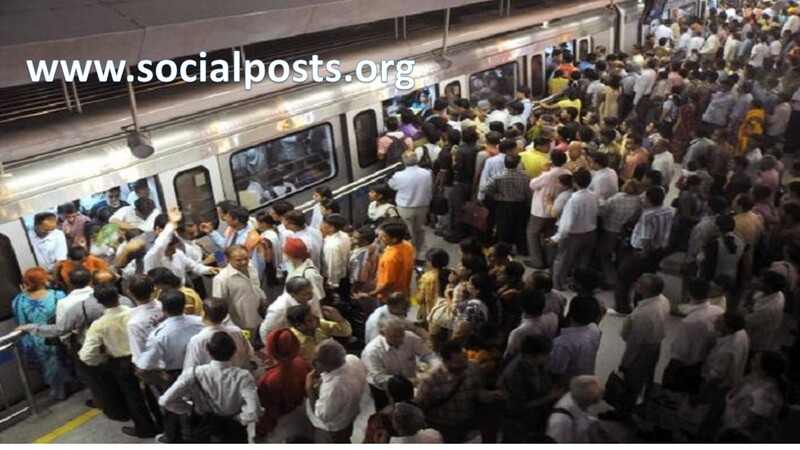 Delhi Metro carries on an average of more than 2.76 million passengers every day. More than 100 crore people travelled in the year 2016~2017 by the Delhi Metro. On 4th August 2014, the highest number of passengers travelled and it was more than 27 lakhs. 8. There are no dustbins in the metro stations but still, most of the metro stations are quite clean. Thanks to the metro team working there for administration. 9. 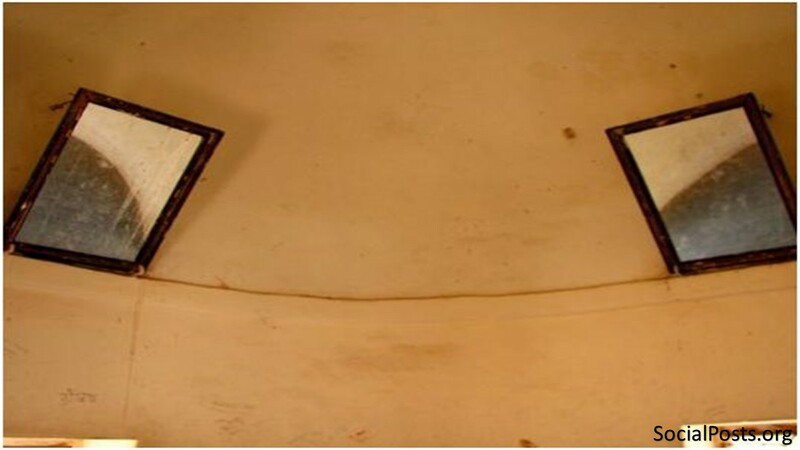 Sari Guard Feature has been used in the escalator of Delhi Metro that stops saris from getting tangled in the Delhi Metro. This feature avoids the unexpected accident in the Delhi Metro. 10. 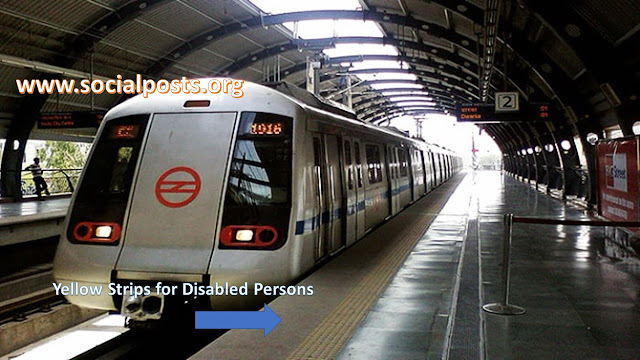 There is always an even number of coaches in the Delhi Metro such as four, six & eight. It is because the two coaches of the Delhi Metro are attached and between them, one is driver car and another one is the motor car. 11. 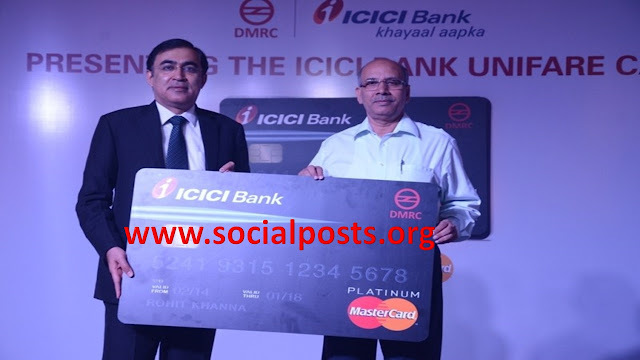 DMRC and ICICI bank together has launched a DMRC debit card which has an auto top-up facility and gives you 10% discount on the metro fare. 12. 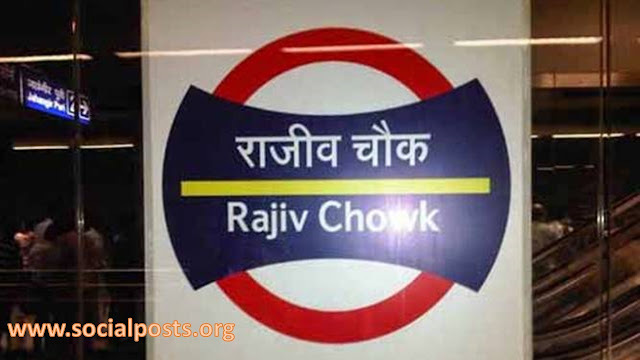 The Rajiv Chowk metro station was named for Rajiv Goswami, a politically active student who protested against the Mandal Commission job reservation recommendations. 13. One of the great features of Delhi Metro is its punctuality and it runs on time most of the time in spite of facing several technical glitches. 14. You probably observed power cuts at the stations, yet they are really the power shifts. The stations are the neutral zones and they supply the power to the metros as 250 KV from a single metro is not possible. The other stations act as energy suppliers for the metro. 15. The construction of the Delhi Metro has been taken place in such a manner so it becomes very friendly to disabled persons. The lift buttons are placed low for wheelchair accessibility and the yellow stripes are the corridor for visually impaired travellers. It helps them for the entry and exits. 16. 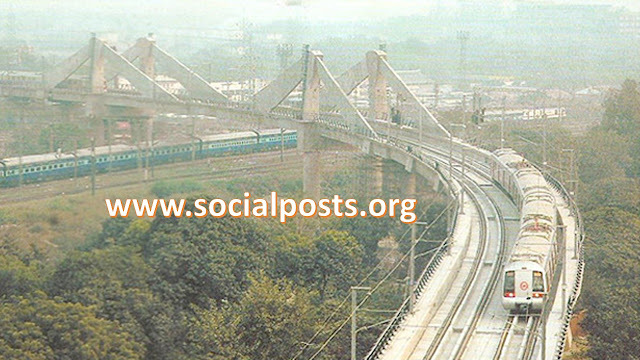 The first extra-dossed bridge in India was constructed under the Delhi Metro project. It lies between Pragati Maidan and Indraprastha. 17. The Shooting of several movies has been taken place in the Delhi Metro. 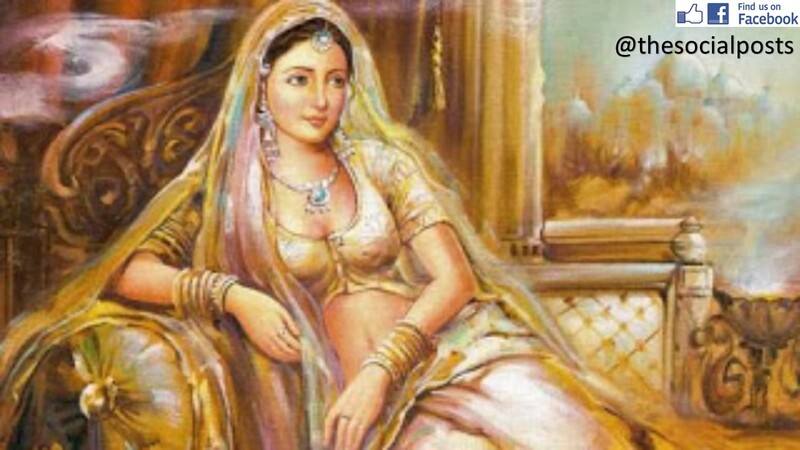 The famous movies are Bewefaa, Paa, DevD, Love Aaj Kal etc. Thanks for reading our post on the Information & Amazing Facts of Delhi Metro. I hope, you liked our post. Keep supporting us and visit our website. Share your feedback in the comment box. 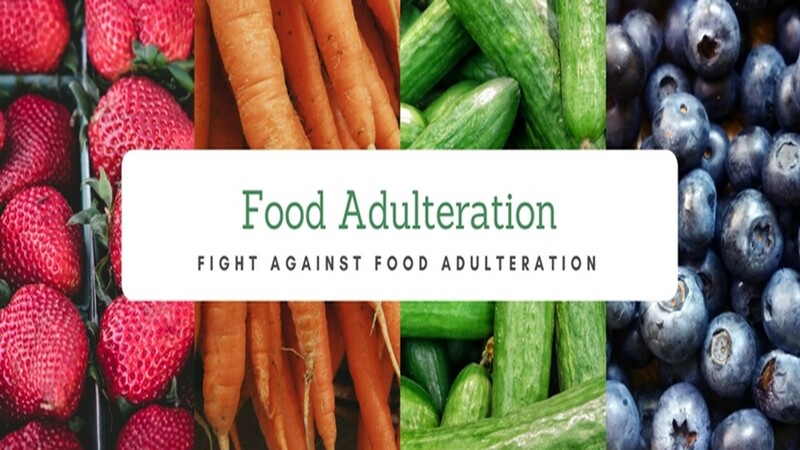 In today’s time, Adulteration of food in India has become a very serious problem and whatever you eat, chances are very high that it has been adulterated. Adulteration is the process or the act that lowers the quality of Food. In this process, either the inferior products are added or extraction of valuable ingredient take place. It is very dangerous for your health. Here is the list of most common products adulterated by various substandard products. In 2012, the FSSAI (Food Safety & Standards Authority of India) conducted the survey in the various states of India and it has been found that in almost all the states, milk was adulterated with diluted water, detergent, etc. It is very dangerous for human beings and it has the highest chance of causing stomach disorders. Tea & coffee are the most commonly used beverages in India. Tea Leaves are adulterated with same colored leaves. Consuming adulterated tea causes liver infection and it has been reported across the country. On the other hand, Coffee seeds are adulterated with other types of seeds like tamarind, mustard, etc. Such adulterations are responsible for diarrhoea. Vegetables are used on a daily basis in the Indian kitchen but do you know these vegetables are not safe for consumption. 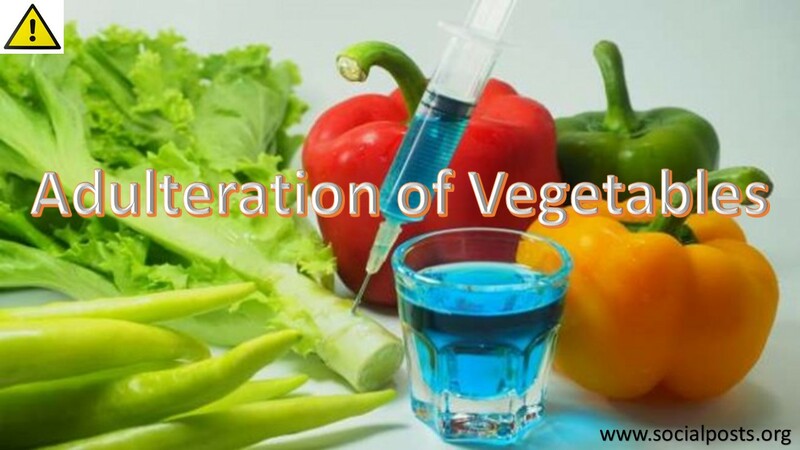 The adulteration of vegetables has also started with malachite green, a chemical dye, oxytocin, wax, etc. In India, Curd and paneer are widely used in daily food. These things are also adulterated and most commonly Vanaspati is used in the adulteration of Curd. Paneer is get adulterated by adding starch to it. Wheat is adulterated by ergot containing a very harmful substance for human health. It causes very harmful effects on the human body. Arhar dal is very common in the Indian kitchen and it is usually adulterated by the metanil yellow. Metanil yellow is principally not permitted but it is used extensively in India. It is very dangerous for the nervous system of human beings. Spices are also added in the list of adulteration. Spices are used everywhere in the food and adulteration of spices are very harmful to human health. A yellow stone soap powder is used in the adulteration of turmeric powder and brick powder or artificial colors are added in the chili powder. Papaya seeds & blackberries are the most commonly used adulterant in the black pepper. The costliest spice of the world i.e. saffron is adulterated by colored dried tendrils of maize cob. Sugar is adulterated most commonly by tar dye which makes it worse for the consumption and very injurious for human health. The same sugar is also used in making the sweets. Apart from Sugar, Khoya is used in making sweets which are adulterated by the starch. Silver is most commonly used for the packing of sweets and as per the regulations issued by the government, silver must be 99.9% pure for packing food ingredient. It is not following as well because silver is very expensive. These are common examples of food adulteration in India. Adulteration has become a very common problem in India. 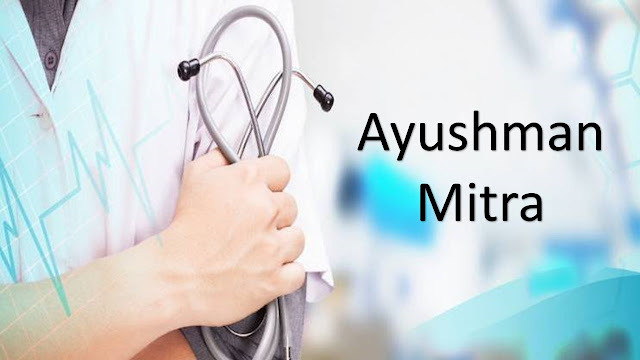 In the time of adulteration, it is your responsibility to make you and your family safe. It is advisable to buy FSSAI approved Food materials only. Addition to this, several techniques are available for the detection of adulteration of food. Your safety is in your hands, so take and consume food wisely. I hope, you liked our post. Thanks for supporting us. How the government can make the country business friendly? Ease of doing business index will help you. 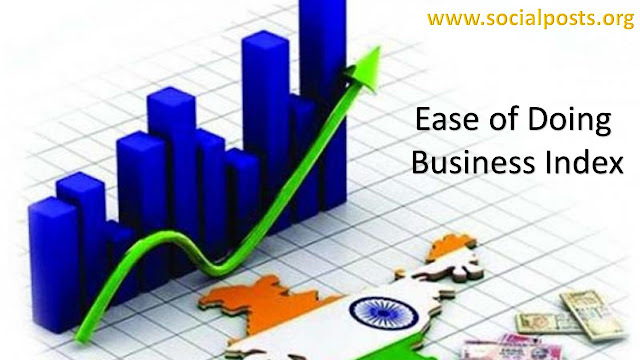 Ease of doing business index parameter is the helping indicator for any country to make the conditions of business in your country favorable. 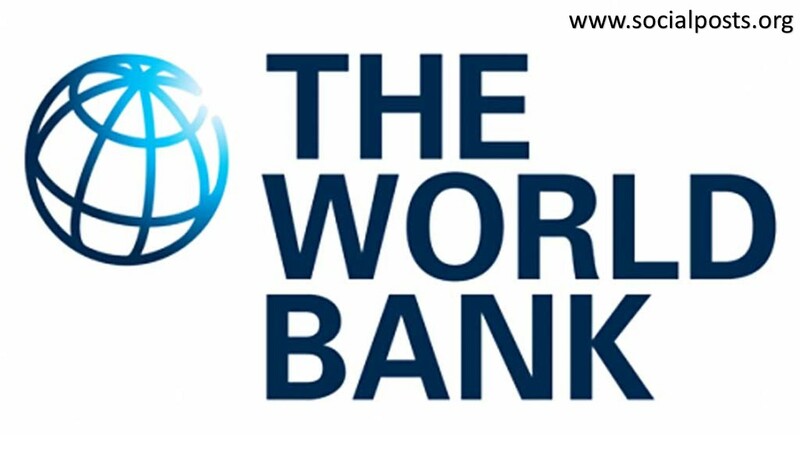 This index is published by the world bank. It tells about the favorable conditions of the business in any country. There are several parameters and on the basis of those parameters, an aggregate figure is issued by the world bank which defines the ease of doing business in any country. Higher rankings (a low numerical value) indicate better for business and stronger protections of property rights. Singapore is on the top of the list of ease of doing business index. Let us discuss all the parameters on which ranking of the country is marked and these parameters are as follows. • Starting a business – The First parameter is the time taken to start a new business. It includes time, cost and minimum capital required to start a new business. Subsequent to this, procedures to start a new business is also considered in this parameter. • Dealing with construction permits – The 2nd parameter is the procedures, period and charge to build a warehouse. • Getting electricity – The 3rd parameter is the procedures, period and amount required to get permanent electricity connection for a newly constructed warehouse. • Getting credit – Strength of legal rights index, depth of credit information index. • Registering property – The 5th parameter is the procedures, period and fees to register commercial real estate. • Trading across borders – The 6th parameter is the procedures to do import & export. It is calculated on the basis of cost, time & the number of documents required to do business across borders. • Resolving insolvency – This parameter is calculated on the basis of time, cost and recovery rate (%) under the proceedings of bankrupt. This is the 7th index of ease of doing business. • Enforcing contracts – Procedures, time and cost to enforce a debt contract is considered the basis to calculate this index. • Protecting investors – This index is calculated on the extent of disclosure, the extent of director liability and ease of shareholder suits. 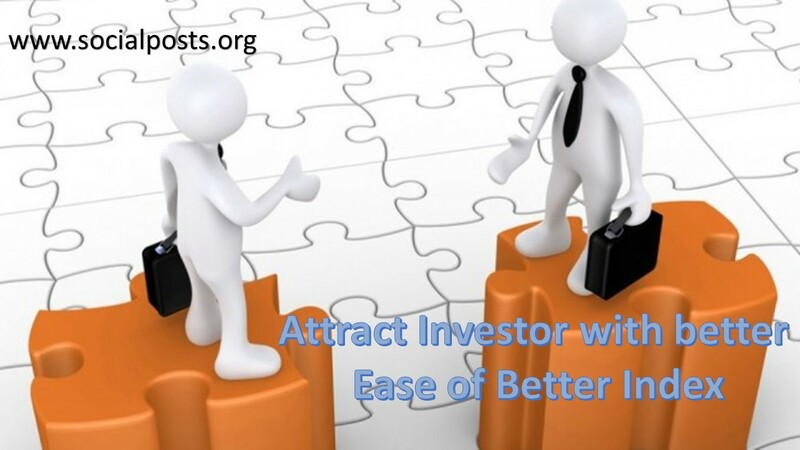 • Paying taxes – This is the last parameter of ease of doing business. This parameter is calculated on the basis of the number of taxes paid, hours per year required preparing tax returns and total tax amount payable as the share of gross profit. 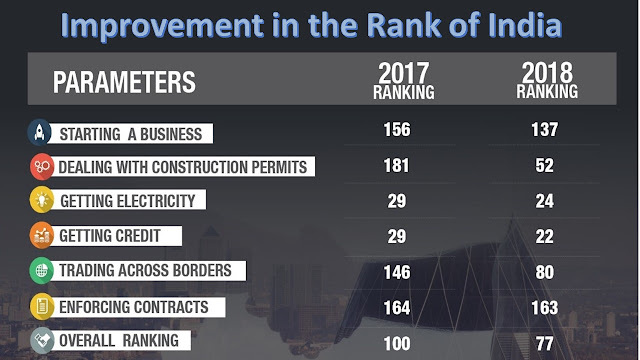 According to the latest world bank annual ratings, the rank of India is 77 and India has taken several reforms in the last few years for the improvement of its rankings. Major reforms in this regard are mentioned below. • India has implemented an online single window system for reducing the time & cost required to get the permits of construction. • The time taken for a new electricity connection has reduced to 55 days from 105 days. • India has put in place a new Insolvency and Bankruptcy Code and time-bound reorganization procedure for corporate debtors. • India has implemented Goods & Service tax to make the simple tax structure in India. 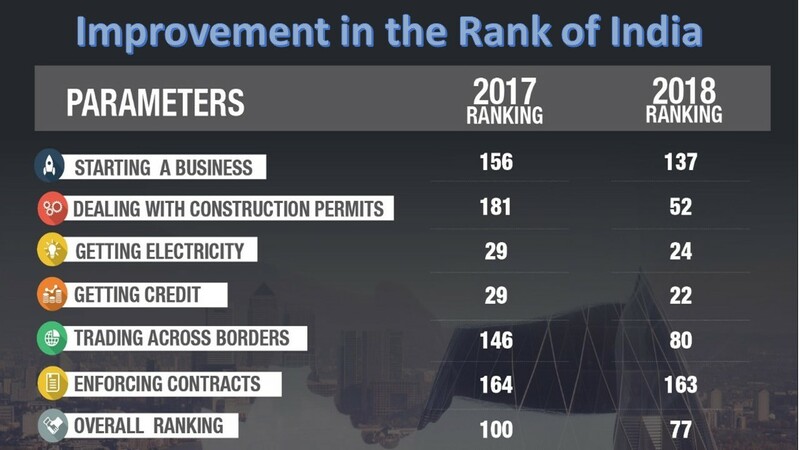 • India has improved in the trading across borders as well. This improvement was made possible by reducing the time and cost to export and import through various initiatives, including the implementation of electronic sealing of containers, upgrading of port infrastructure and allowing electronic submission of supporting documents with digital signatures under its National Trade Facilitation Action Plan 2017-2020. 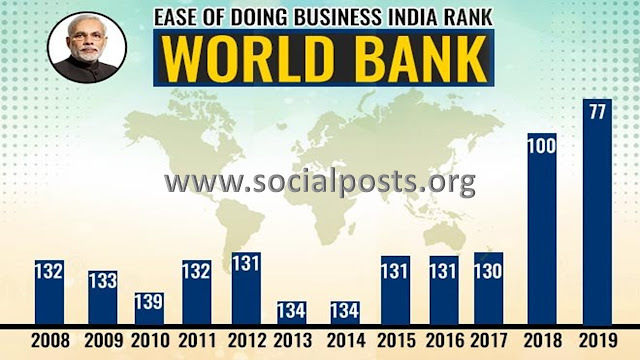 Our rank in ease of doing business index has been improved in the last few years. More improvements are required to make our country business friendly so that overseas companies can come to our countries for business. It will also boast employment in our country. Thanks for reading our post. Keep supporting us and visit our website. Share your feedback in the comment box. Are you looking for information about a birth certificate? If yes, then you are in the right place. 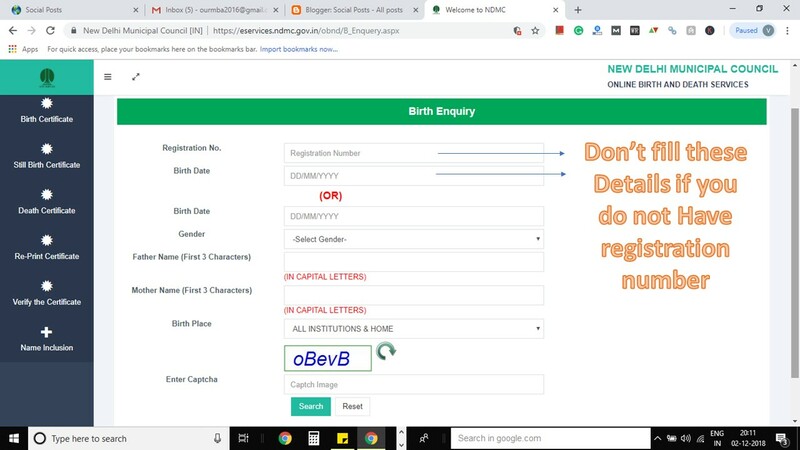 Let us tell you, how to get the birth certificate online as well as offline. 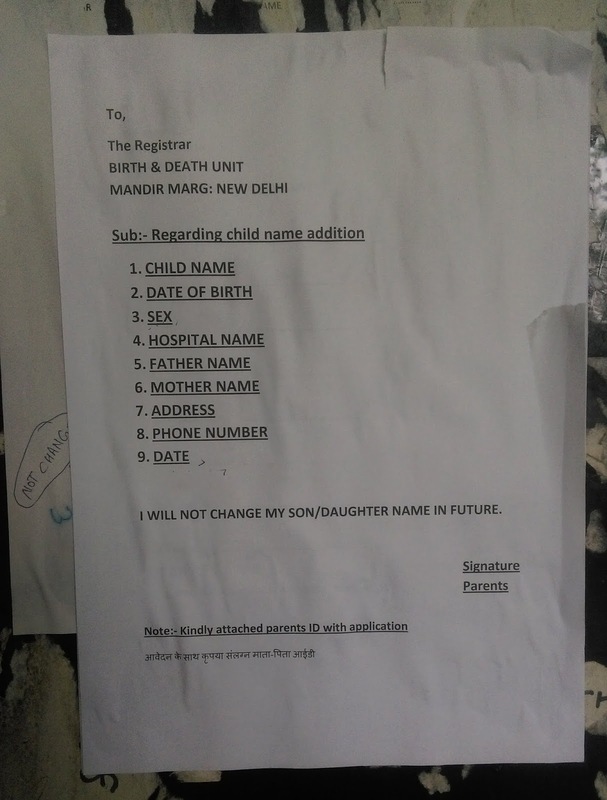 Here, in this post, I am sharing the details related to NDMC office, Sarojini Nagar. The birth certificate is a vital document for the child. It is the first proof of any individual. 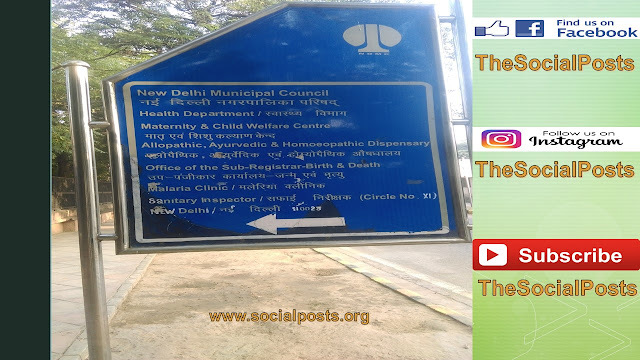 In Delhi, the birth certificate can be issued by the MCD, NDMC and Delhi Cantonment Board. Documents issued by the Hospital at the time of discharge of mother. Click on this website to get the certificate online. In this certificate, the name of the child would not be displayed and for the addition of child name, you have to visit any MCD, NDMC and Delhi Cantonment Board. It is working Monday to Saturday from 9:30 to 12:30. 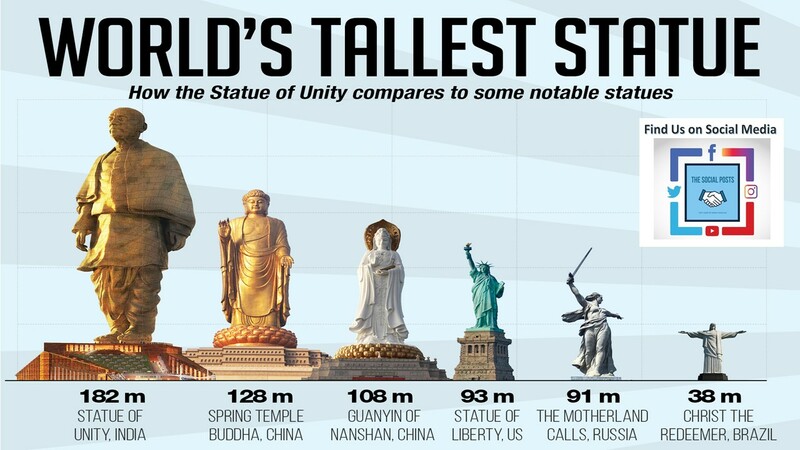 How can we reach there? 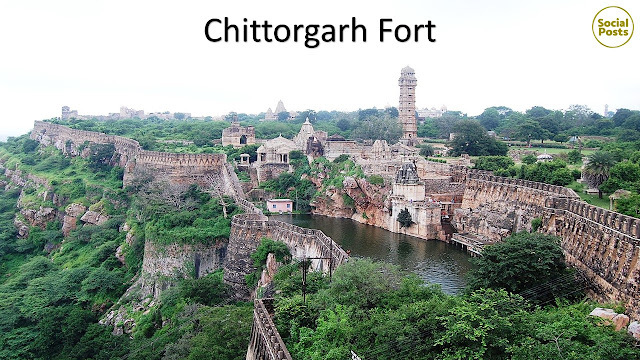 The nearest metro station is the Sarojini Nagar (Pink Line). There is walking off hardly 10 minutes from the metro station to NDMC office. The birth certificate would be valid lifetime and fees is Rs. 20 for the birth certificate issued by the authorized officer. Thanks for reading for our Post. Please share this post via social media with your family & friends. If you still have any doubt, write to me in the comment box or write to me to the facebook@thesocialposts. We will feel happy to help you. 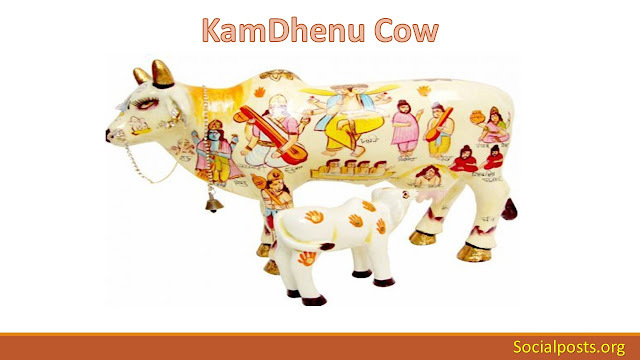 In India, the cow is considered a sacred animal in the Hindu religion. She is revered, honored and respected and we all consider Cow as Mother. The Indian culture gives a special place to the mother cow. The cow takes very less from us and gives us more. Thus, the cow has a prominent place in the life of human beings. Our entire life is dependent on the cow. 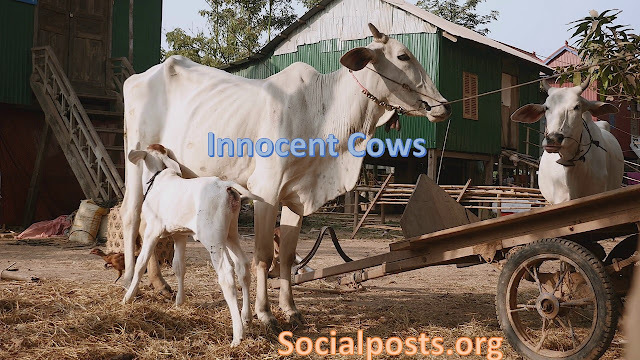 Hindus consider the cow as their mother and the reason is the birth-giving mother gives milk to its child only for one or two years, but the mother cow gives milk throughout her life. As per the Vedas or Purana, Cows are the mother of the universe. All-important Gods like Brahma, Vishnu, Mahesh, Saraswathi, Parvati, Lakshmi, etc. reside inside the body of the cow. Due to this, Cows are sacred & auspicious. 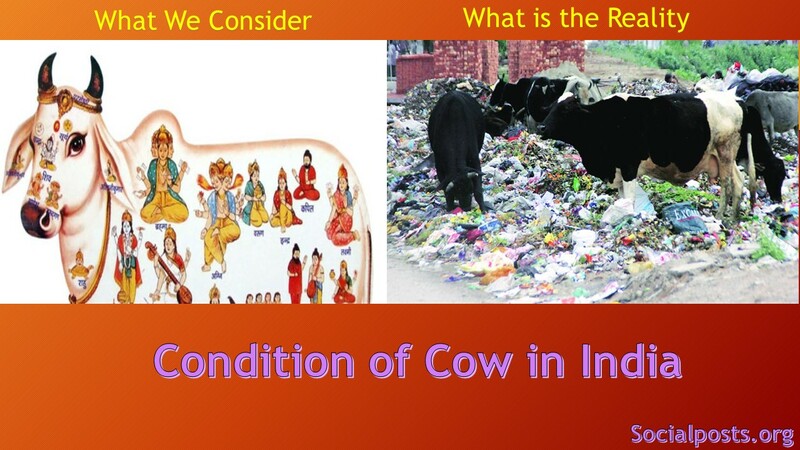 There are several reasons supporting Cows as the sacred animal for Hindu Religion. • In the old times, cows had an important role in yajna. 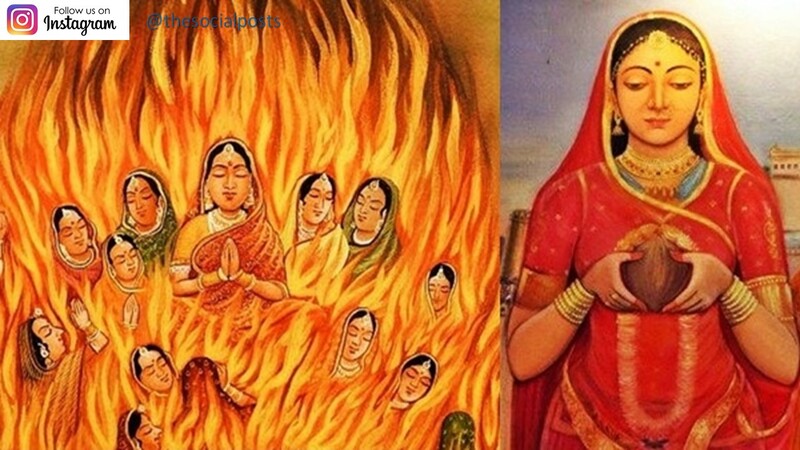 Yajna is the ritual performed by the priests to make God Happy and in Yajna, Brahmins offered the ahuti to the Gods. Yajna is the born of action and happening of rain possible after doing yajna. Food is produced from rain and the existence of life is possible due to the food only. The Yajna depend upon the cows as the havishya (food which is used as offering to the Gods) offered to God is produced through the agriculture with the help of cow species. The Brahmanas also purify themselves before the yajna by taking the mixture of cow milk, cow curd, cow ghee, cow urine, and cow dung, etc. It destroys all the sins and the place of yajna is also purified by spreading urine & dungs of Cow. 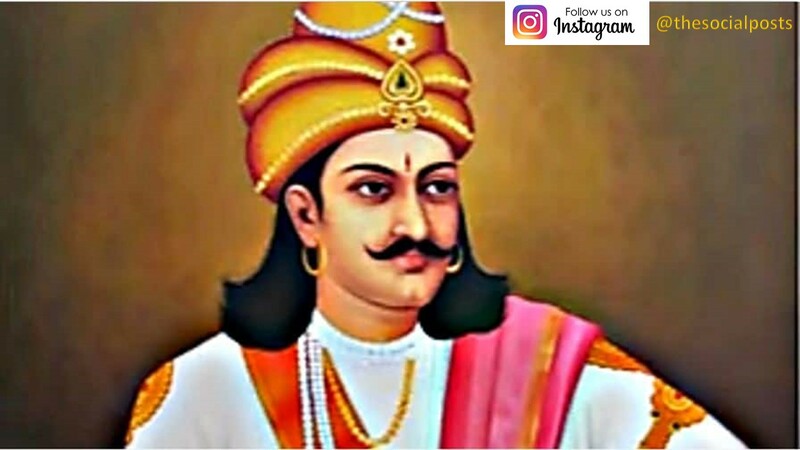 • Lord Krishna, one of the most revered Hindu God was a cowherd. He was the protector & friends of Cows. It is one of the prime reasons to consider cow as a sacred animal in Hinduism and feeding a cow in India is therefore considered auspicious for the devotees of Lord Krishna. • The next reason for considering the cow as a sacred animal in Hinduism is the high-value products that we are getting from Cow. We are getting Milk from Mother Cow and there are several ways to use that milk. It can be transformed into yogurt, ghee, and buttermilk. Not only the milk but also the Cow Dung and the Cow Urine are useful as well. The cow dung is used as fertilizer for crop and fuel for cooking the food. The cow urine is very useful for the medical purpose and it has anti-cancer, antibacterial, anti-fungal and antioxidant properties. But the situation is not the same in the current time. The human has become selfish and for the benefits of himself, he starts the torturing of cows. Several examples of torturing Cows are as follows. • Have you ever seen the Indian dairy custom phookan that is illegal by law but it is practiced on thousands of cows daily? A stick is poked into her uterus that causes severe pain in the belief that this stress will lead to a gush of more milk in the udder. • In some farms, farmers give injections to the cows or buffaloes so that they will produce much more milk than they would naturally. • When the milk production of cows decreases after a few years, the mother cows are killed and their flesh & skin is sold. 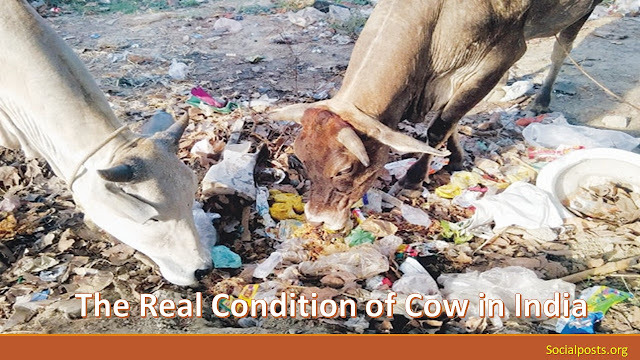 • Cows roam here & there for the searching of foods and the search of food ends when the cow reach to any land filled with garbage. Cows eat plastic, metal and several other injurious materials lying in the dump yard. It is one of the prime factors for the death of Cows. • We have found cattle being branded by the owners so they can identify them. After finishing the milking, the dairy owners allow the cattle to roam on the streets, where they eat garbage and come under the wheels of vehicles. • Oxytocin is given to ease labor in women and when given to cows, it affects their uterus. It does not make the total output more but just makes the milk gush out faster. “Basically, the cows go through labor pains twice a day. The cows are the cause of everlasting nourishment and foundation of prosperity. So, we should protect her and work for the welfare of the cows. Thanks for reading our post. Whatever we wrote in this post is our personal opinion. If we hurt the feelings of anyone, please forgive us. 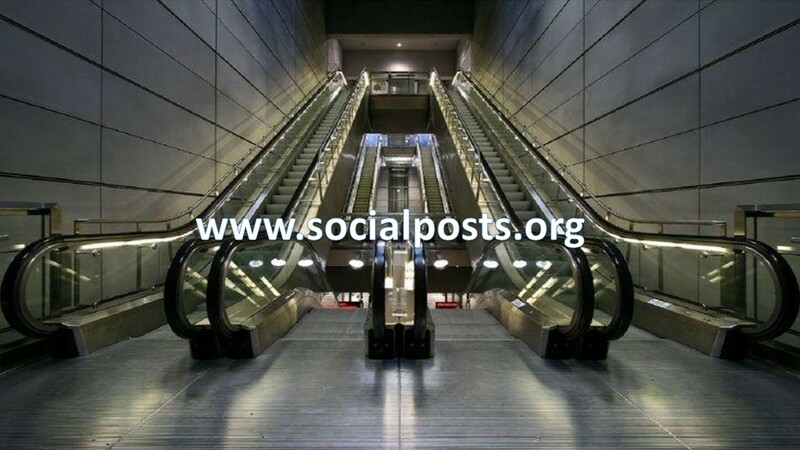 Please find us on Facebook @thesocialposts & Instagram @thesocialposts. Food is one of the basic necessities for the survival of life. No one can imagine life without food. A pure & good healthy diet is most essential for the health of the people. It is no wonder to say that the health of the community is equivalent to the country’s wealth. The moment we hear the word “Food”, all the delicious dishes comes to our mind. But have you ever thought about the food that all we are eating? Have you ever thought about the quality of the food? Is it matching the quality standards describe by the several organizations? • Intentional adulteration: An adulteration is called intentional adulteration if inferior products are added deliberately with the intention to increase the profit. Materials like sand, marble chips, stones, chalk powder, etc. are used in intentional adulteration. • Incidental Adulteration: Adulterants are found in food due to negligence, ignorance or lack of proper facilities. 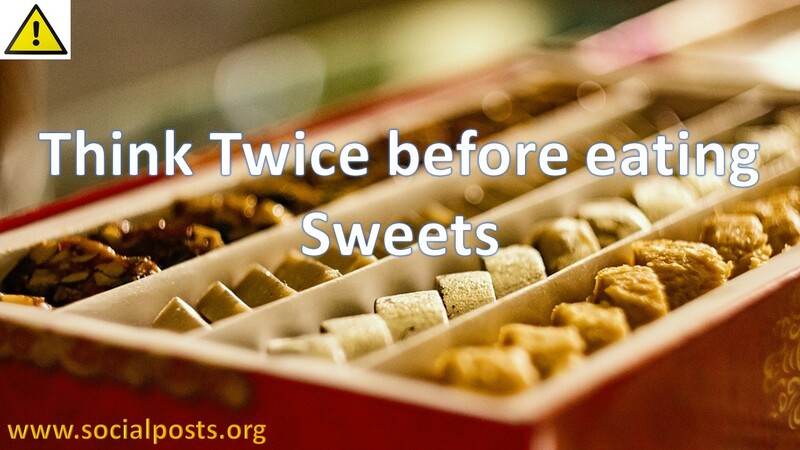 Example Packaging hazards like larvae of insects, droppings, pesticide residues, etc. • Metallic adulteration: When the metallic substances are added intentionally or accidentally. Example arsenic, pesticides, lead from water, mercury from effluents, tins from cans, etc. • In the year 2016-17, the adulteration rate of food in India is almost 25%. It means if you are going to test four samples, at least one out of four will become out as adulterated. • Overall 23.28% (14130 out of 60671) of all samples analyzed in 2016-17 were found adulterated/ misbranded and legal cases have been filed in 75% of cases. • More than 68 percent of the milk and milk products sold in our country is not as per the standards defined by the FSSAI. • The adulteration rate of food in India has been increased to 23.4% in 2016~17 in comparison of 19.5% in 2014~15. • Punjab and Uttar Pradesh topped the food adulteration list with 55% and 42% of their analyzed samples found to be adulterated/misbranded respectively. Shopkeeper always tries to maximize his profit and in order to get high profits, he lowers the quality of the products. It is one of the main reasons for the adulteration of food in India. • Milk is adulterated using water, chalk, caustic soda, etc. 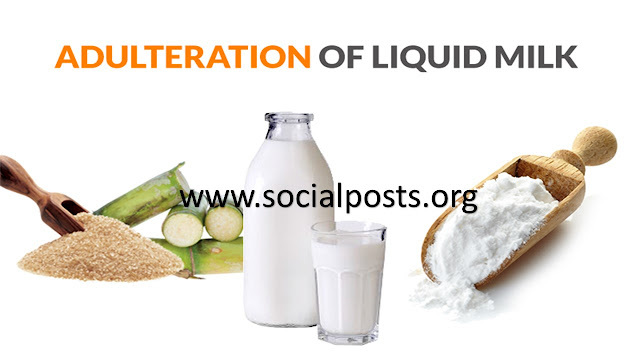 Some dairies make synthesis milk using urea, sodium sulphate, glucose, Vanaspati ghee, detergent powder, etc. In the same way, Khoya is adulterated with paper, refined oil, skimmed milk powder, etc. 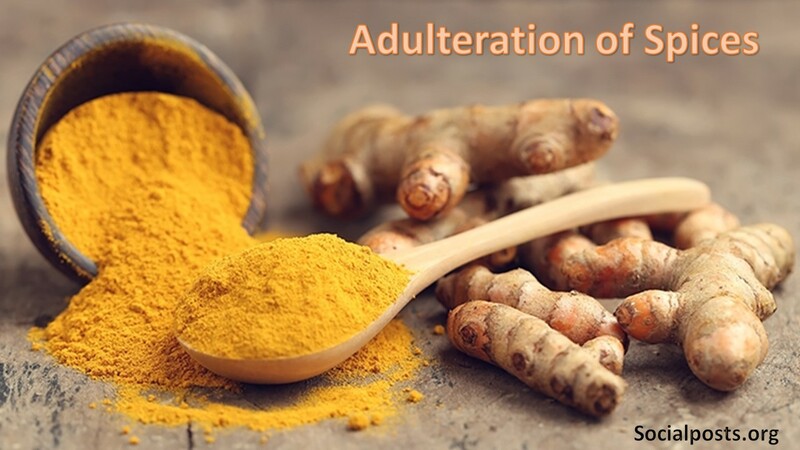 • Spices are also adulterated like turmeric powder is adulterated by mixing with metanil yellow chemical. Papaya seeds are mixed with black pepper and brick powder is added in the chilli powder. Coriander powder is also used to adulterated wood powder. • Vegetables are often bleached to look fresh and bright. Some vegetables are artificially coloured with green colour to look bright green and fresh. 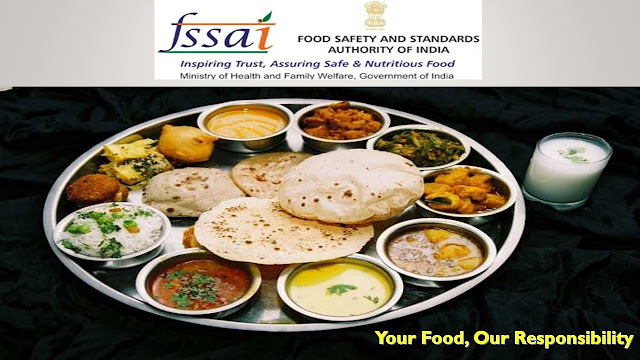 FSSAI (Food Safety and Standards Authority of India) is an autonomous body established under the ministry of health & family welfare responsible for protecting and promoting public health through the regulation and supervision of food safety. In 2006, the food safety & standards act has been passed in the parliament which includes all the rules & regulations related to food safety in India. One of the main tips to stop the food adulteration is to Choose better. Whenever you are going to buy any food, please check to ensure that it must have an FSSAI validated label. It includes various details like FSSAI license number, detailed list of ingredients and clear expiration date. For healthy India, Adulteration of food must be stopped and it is the moral responsibility of everyone whether it is the manufactures or consumer. Let’s take the oath to start working in this campaign and helps each other to get rid of this adulteration. Thanks for reading our article. Kindly share your feedback in the comment box. 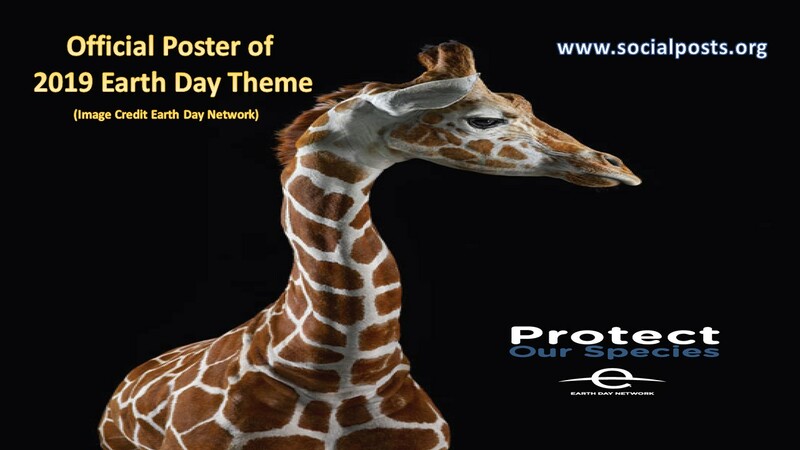 Keep visiting us and give your support to make our nation healthy & wealthy.